There are plenty of things to do in Alhaurín including playing a round of golf on one of the best Golf courses of the Costa del Sol. Rent a car in Marbella for the day because Alhaurin el Grande is a mere 15-minute drive inland from Monda Castle. You will pass the village of Coin, keep driving on until you get to the exit for Alhaurin, it is easy to find! 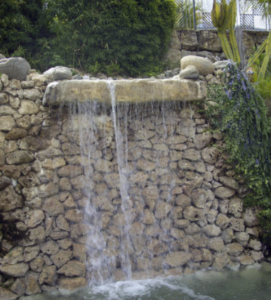 Alhaurin el Grande is located on the Sierra de Mijas hillside and offers many sightseeing attractions. One of the best things to do in Alhaurín is playing Golf on one of their impressive golf courses. 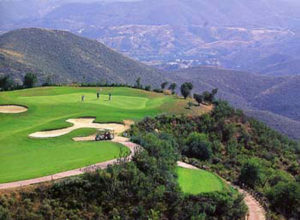 Alhaurin Golf is one of the most spectacular golf courses on the Costa del Sol. The course consists of 18 holes par 72 that has been designed by the legendary golf player Severiano Ballesteros and a 9-hole par 3. 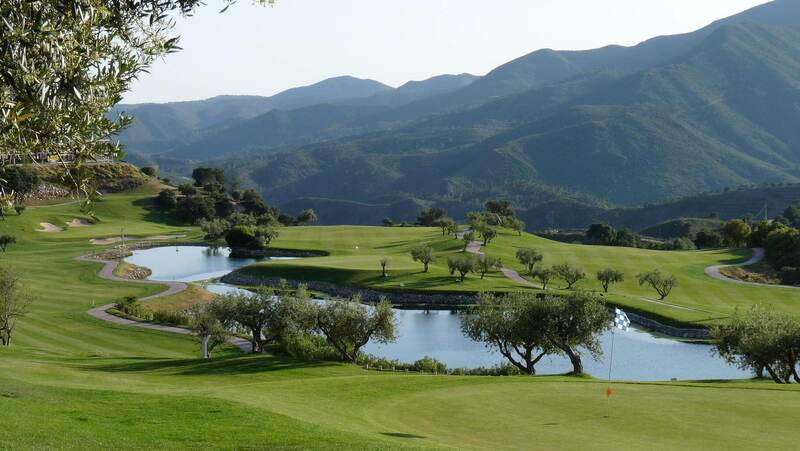 The entire course gives uninterrupted stunning views of the Sierra de Mijas and the Mediterranean Sea. It is a challenging course as some areas are uneven so it is a great challenge for the experienced player with middle and high handicap. 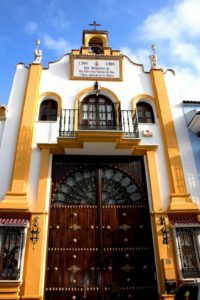 This church sits in a pretty square called “Plaza Baja” that is surrounded by some lovely Spanish tapas bars. Behind the church is the “Arco del Cobertizo” (The Arch of Protection) This arch actually dates back to the 12th century. It is from the Muslim period and was the gateway to the medina and was likely part of the city walls. 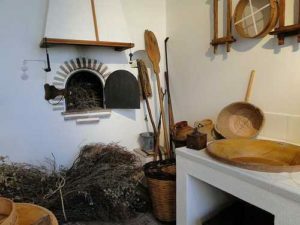 When visiting Alhaurin el Grande, you can not leave without having visited the Museum of Bread. 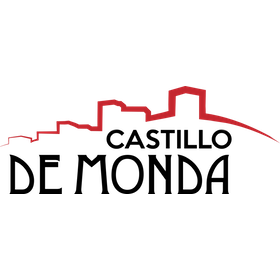 It is located in the midst of the ruins of an old church in the town center. This tourist attraction has been in operation for over 120 years. Here you can learn everything there is to know about the production of Olive Oil. 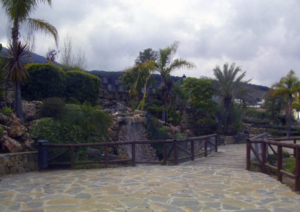 If you are traveling with children and are looking for fun things to do in Alhaurín, you should visit the Freedom Park.
. 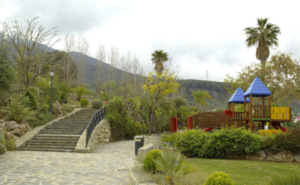 In the newly developed area of Alhaurin you will find the Freedom Park. It is one of the largest green areas of the town stretching over more than 4400m2. You can find tropical gardens, walking paths, amazing waterfalls and there is an entertainment area for children up to 10 years of age.